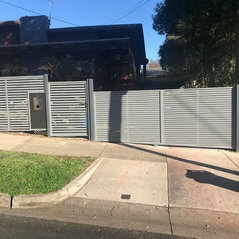 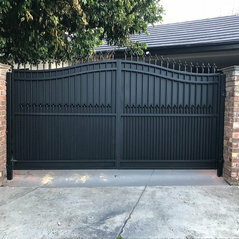 Professional Information:Big K is specialising in all kinds of metal fences, tubular fence, wrought iron fence and iron art gates, and any steel fence. 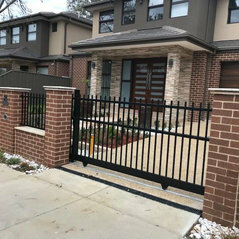 We have 30 years’ experience in fencing and iron works industry. 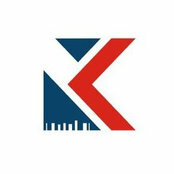 Our head office is located in Docklands, and factory in Laverton North and Dandenong. 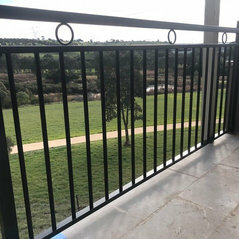 Feel free to call us on 03 9842 9502 or 0430 386 515 for a free quote. 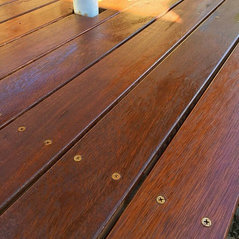 Typical Job Costs:Cost is based on final measurement on site.